Anchor Bay Packaging’s tradition of superb packaging design and manufacturing can be traced all the way back to 1979, when Mark Pierno founded the company. Though the company has grown substantially over the years, we’ve stayed true to the core principles that Mark envisioned when he started Anchor Bay Packaging: superior engineering and a steadfast commitment to superb customer service. We strongly believe these principles have been our keys to success over the years. Before founding Anchor Bay Packaging, Mark was a salesman with Stone Container Corporation. Recognizing the need for just-in-time multi-material packaging, Mark decided to start his own company. In 1981, he partnered with Phil Taravella, who was the Chief Engineer of Packaging for Stone Container. Phil shared Mark’s vision for a packaging/brokerage company that specialized in automotive interior dunnage and strived for excellence. 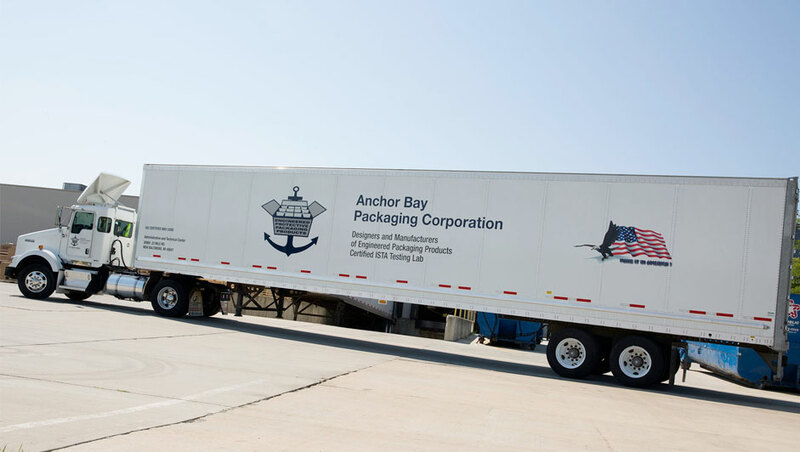 Between 1990 and 1997, Anchor Bay Packaging grew dramatically in sales and profits. It was during this period that the company developed its strategy as the leader of the automotive interior dunnage market. In 1997, they moved to the current location on 23 Mile. In 2007, on the death of Mark Pierno, control of the company passed to his wife Victoria and it became a Certified Woman Owned Business. Anchor Bay Packaging specializes in the manufacturing and sales of corrugated packaging products primarily to the automotive industry throughout the global market. The heart of the company strategy is our market leadership in engineering, research and design of its products. Anchor Bay Packaging engineers are highly experienced and work with state of the art equipment to solve demanding packaging problems for our customers. 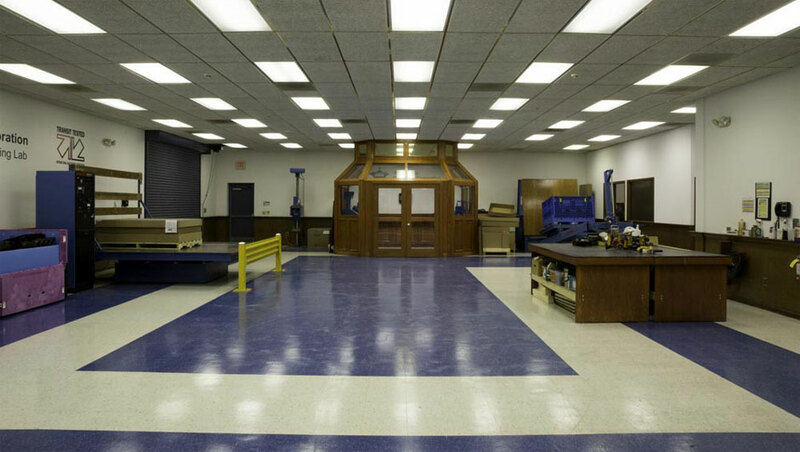 We use corrugated, wood, chipboard, plastic, foam or a combination of these materials to satisfy customer needs. These fundamental business strategies have resulted in substantial growth and profitability for 35 years. In short, this approach leaves Anchor Bay Packaging uniquely positioned as a leader in the industry.